When school nurses establish meaningful partnerships with parents, everyone wins! Take a few minutes to learn how to establish parent partnerships and implement interventions that can create change for an entire family. 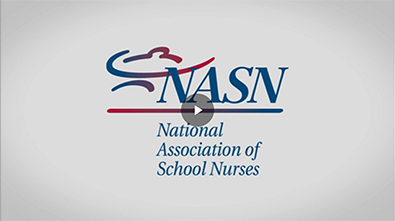 Listen to school nurses who understand this important role and have implemented vital services into their school nursing practice. This episode outlines the important steps of preventative oral health care and also discusses the appropriate interventions to take in a potential dental emergency.